for $294,900 with 3 bedrooms and 3 full baths. This 4,094 square foot home was built in 1987. 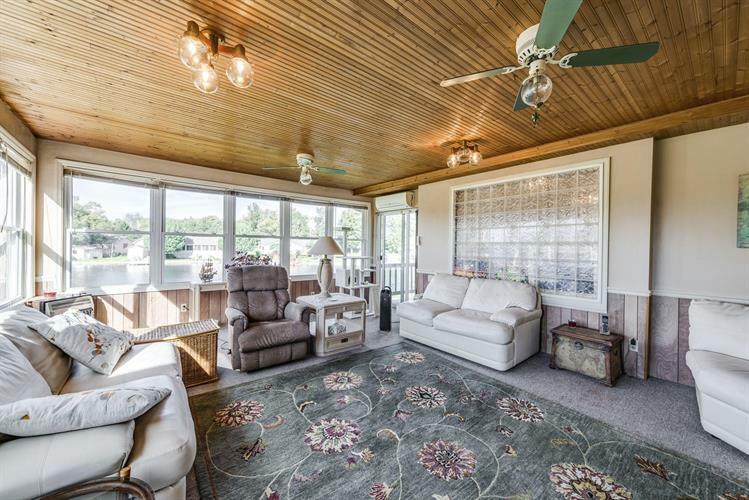 A rare find on Lake Tansi, this entertainer's paradise offers over 4, 000 sqft, 125 feet of lake frontage, a private dock, and a stunning west-facing lake view. This home boasts 3 spacious bedrooms, each with over-sized walk-in closets, 3 full baths, and a fully finished walkout basement. 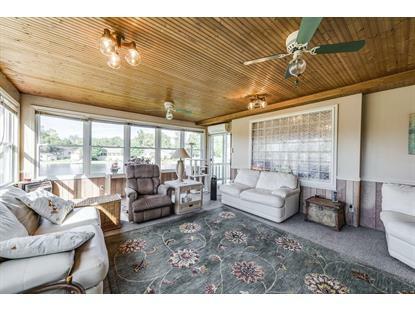 Enjoy the peaceful setting on the five large decks. Practicality meets luxury in this sprawling lakefront estate with vaulted ceilings, an open concept kitchen and dining area, and spacious laundry room. This property is truly an oasis in a prime location.